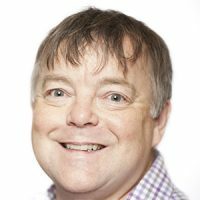 Alan is a qualified and experienced community and workplace mediator and is also a Chartered Member of the CIPD. For over 12 years he was a Director of a leading commercial recruitment agency. He is outcome orientated and people focused and brings a wealth of experience in analysing work flow and implementing supportive operational frameworks. 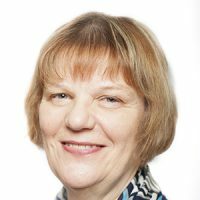 Sue is a qualified workplace and community mediator with some 30 years’ of HR and employee relations experience. She is a Chartered Fellow of the CIPD. Sue has worked at board level in medium and large sized companies. As a consultant she develops and implements strategies and processes across the whole spectrum of HR for organisations in both the public and private sectors and provides training for line managers in employment law and conflict resolution. 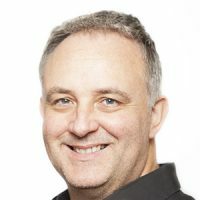 Antony is a qualified and experienced workplace, civil and commercial and community mediator, giving him a very varied conflict management ‘toolkit’. He has been a leading member of the Employment Bar in England for over 30 years, providing him with knowledge and experience of complex employment and commercial issues across almost every kind of business from sole traders to large multi-nationals. He has particular expertise in discrimination, whistleblowing, TUPE and industrial relations issues. 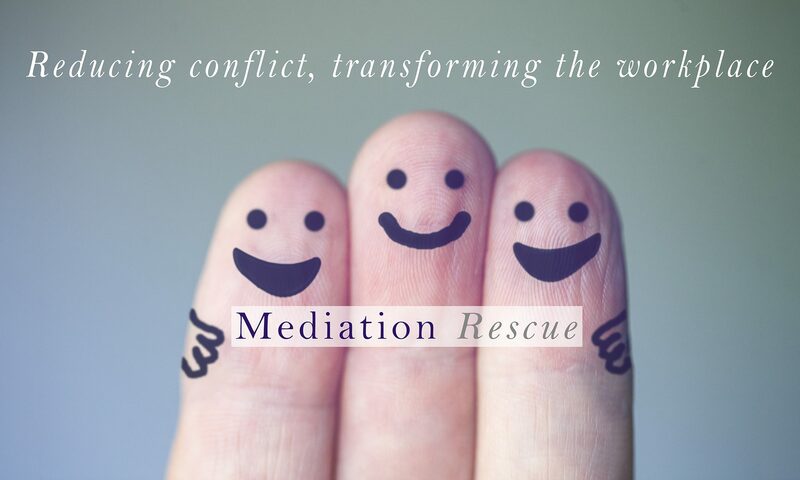 We also have available a team of other trained mediators (both male and female) from a diverse range of ages and backgrounds who can be available, if circumstances require. We usually work in pairs of two co-mediators, but we can work individually or as part of a larger team.